Designer Terry Smith has his own athletic legacy: He played college basketball at Stanford. 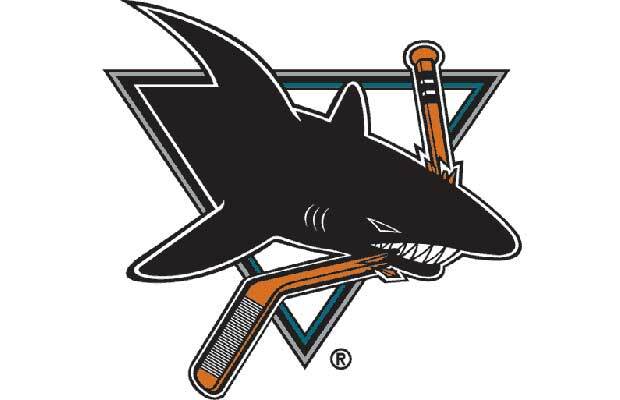 Smith is responsible for a slew of sports team logos, the most famous being his aggressive design for the San Jose Sharks. Debuted in 1991, the logo was in use through 2007 when it was given a subtle refresh.